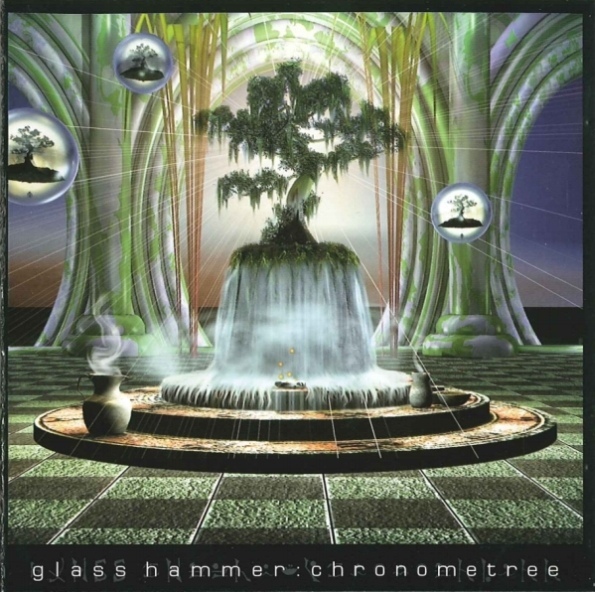 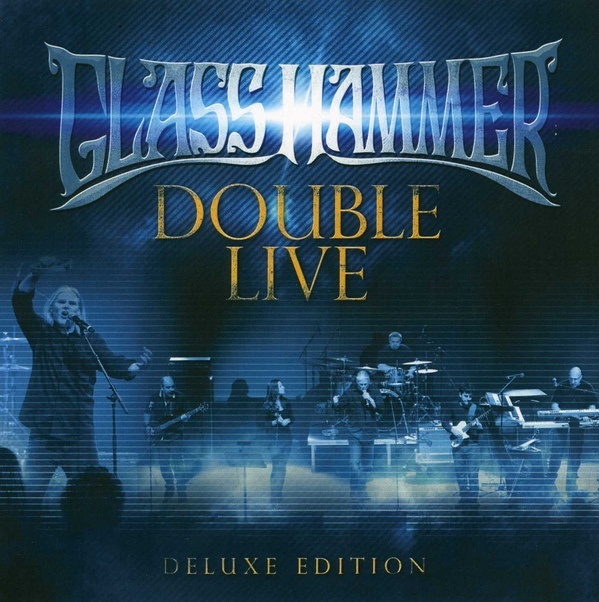 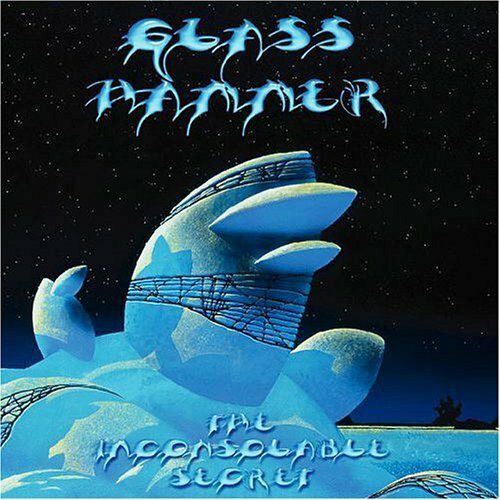 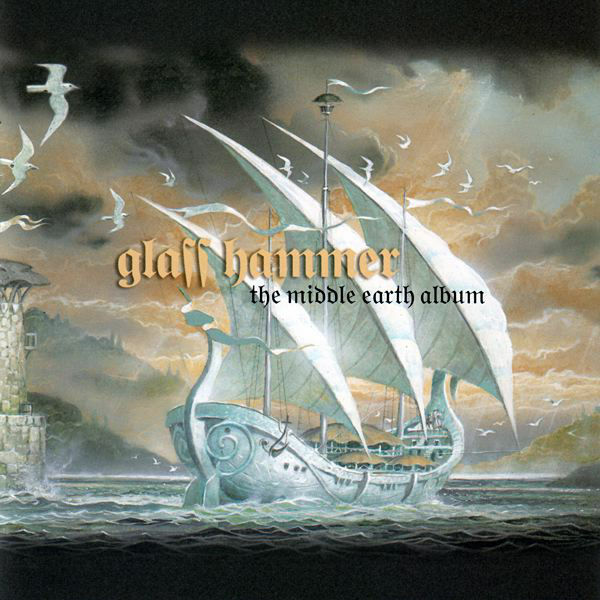 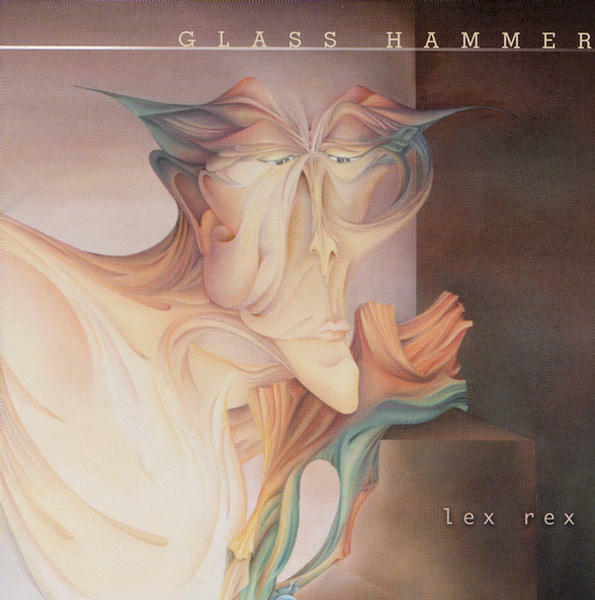 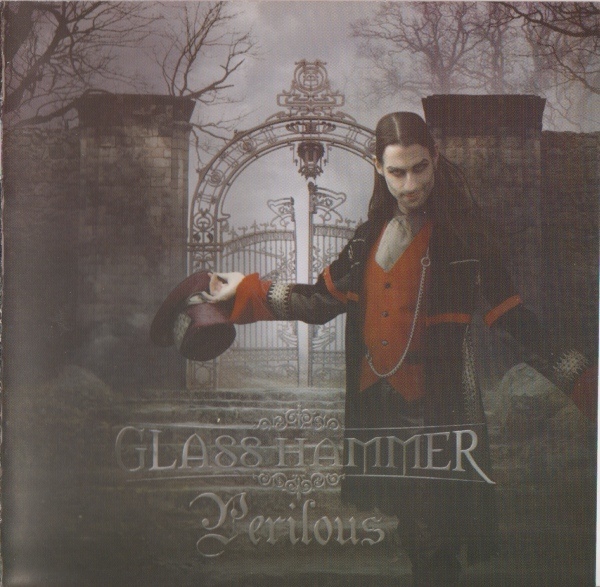 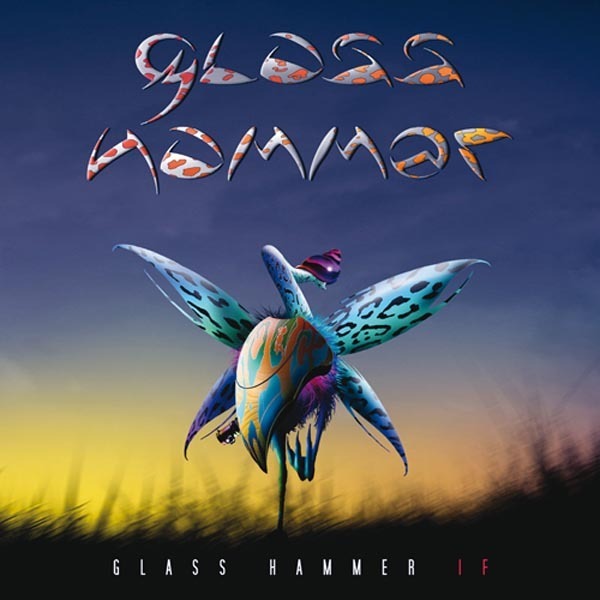 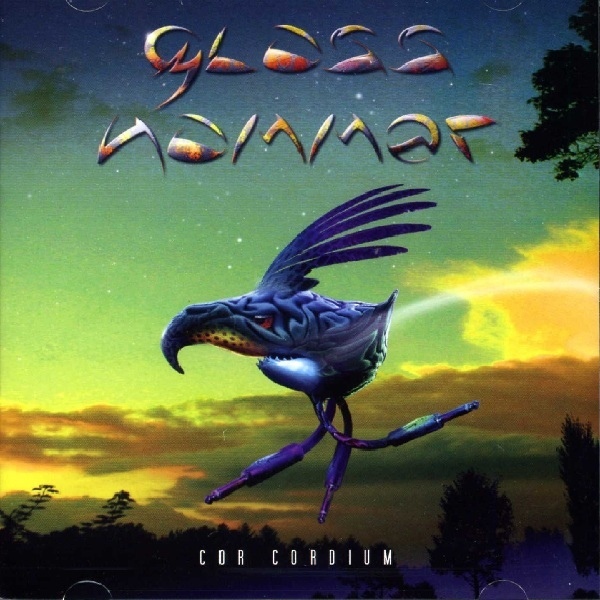 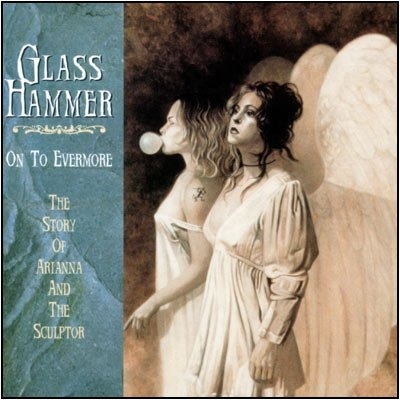 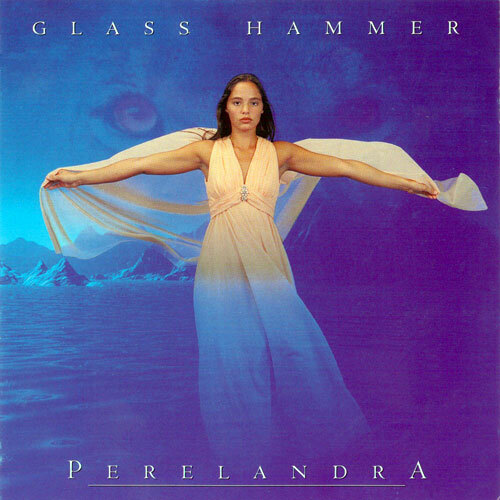 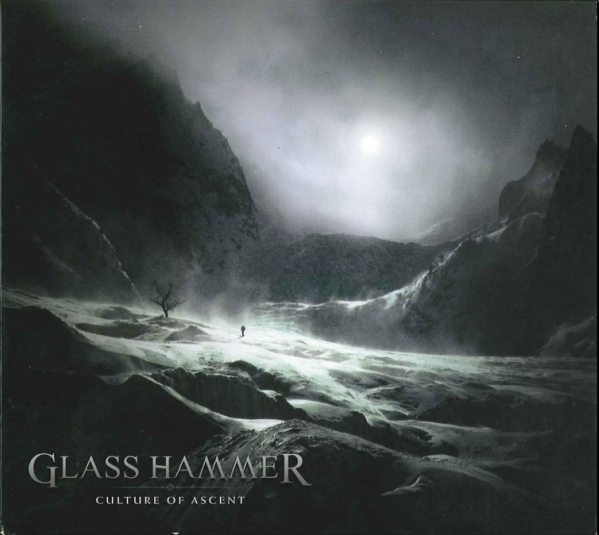 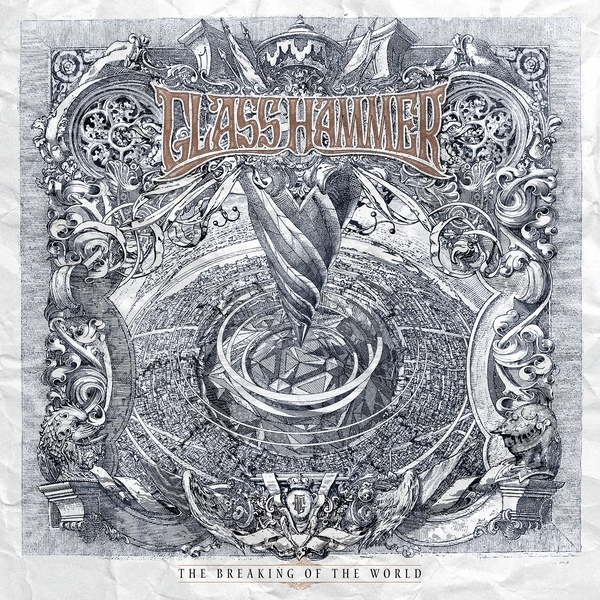 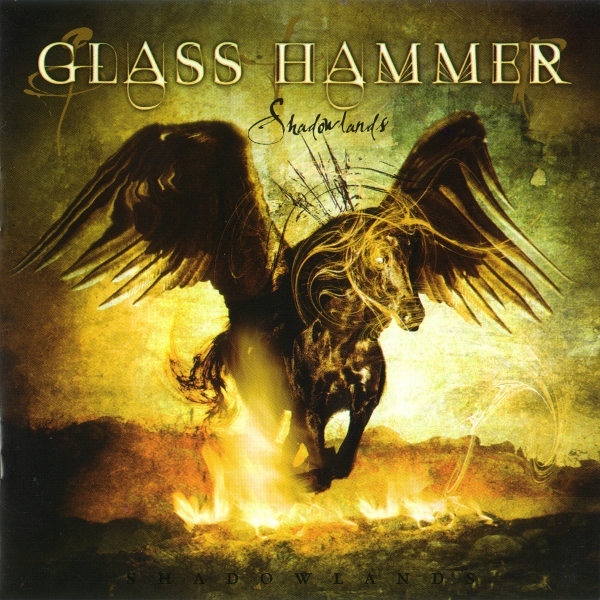 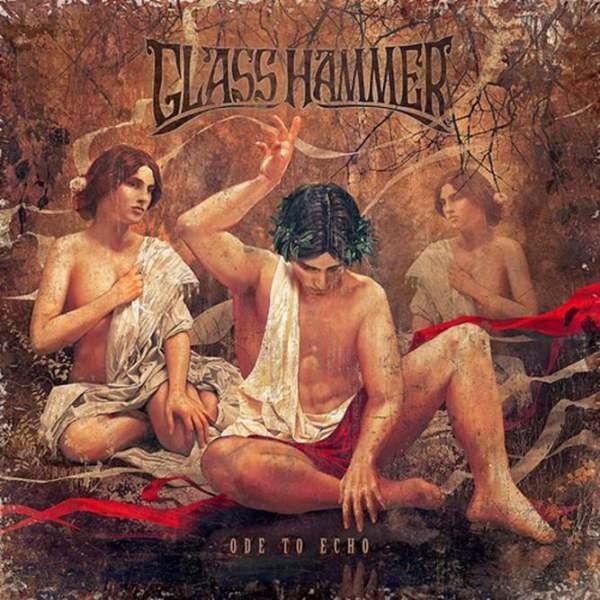 Glass Hammer is an American progressive rock band from Chattanooga, Tennessee. 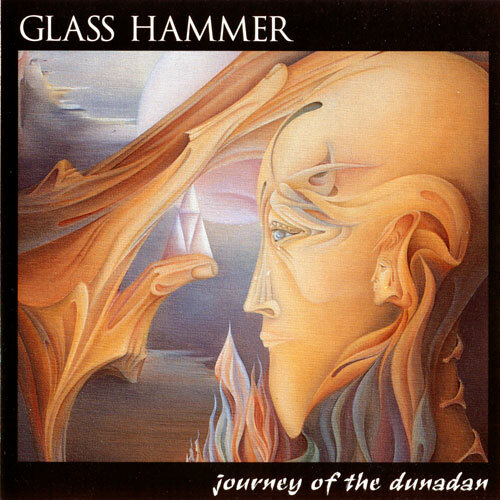 They formed in 1992 when multi-instrumentalists Steve Babb (then known as "Stephen DeArqe") and Fred Schendel began to write and record Journey of the Dunadan, a concept album based on the story of Aragorn from J.R.R. 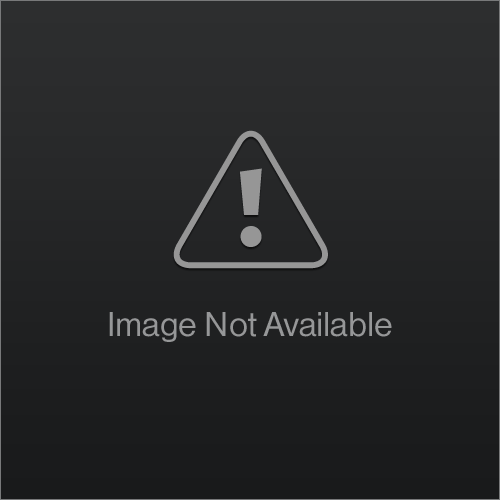 Tolkien's The Lord of the Rings. 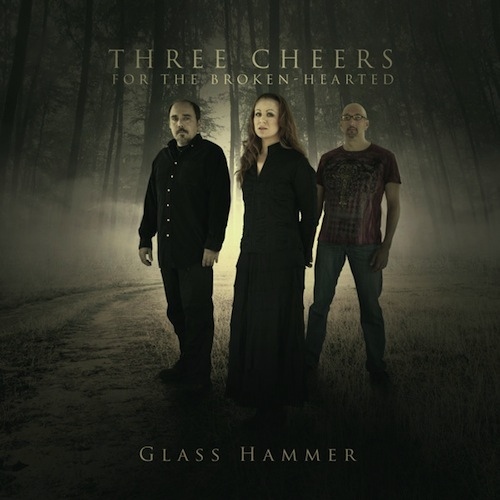 To their surprise, the album sold several thousand units via the Internet, TV home shopping, and phone orders, and Babb and Schendel were convinced that the band was a project worth continuing. 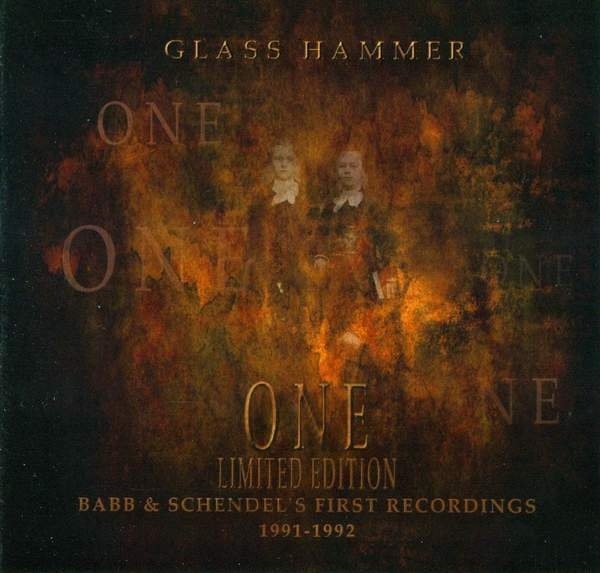 While many musicians have appeared on Glass Hammer albums over the years, Babb and Schendel have remained the core of the band. 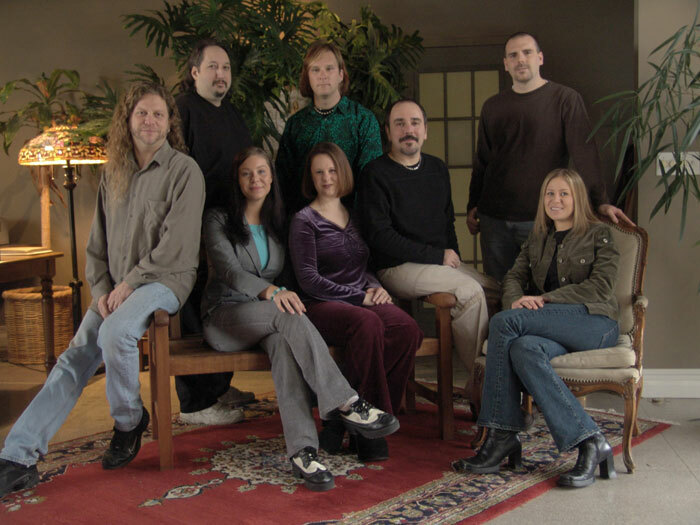 Both men play a variety of instruments, but Babb mainly concentrates on bass guitar and keyboards while Schendel also plays keyboards as well as various guitars and drums (until the addition of live drummer Matt Mendians to the studio recording band in 2004). 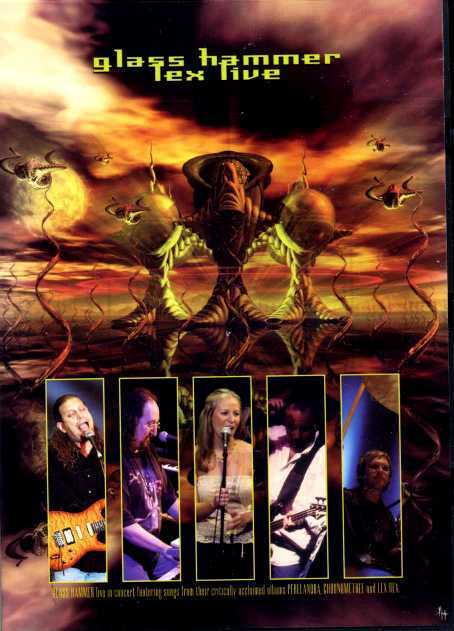 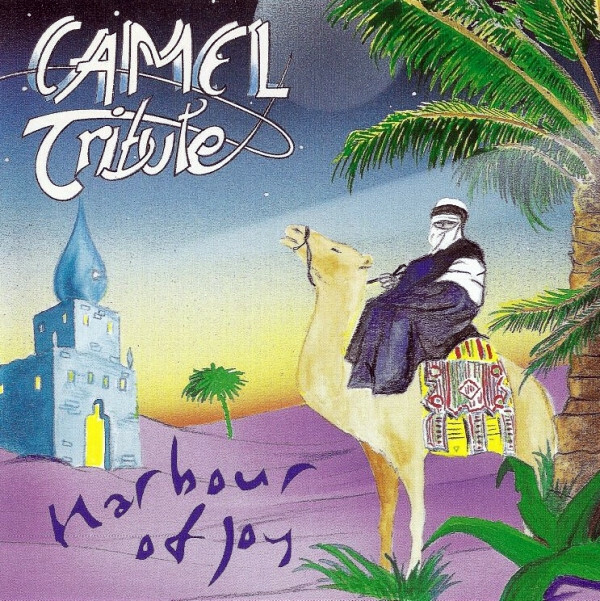 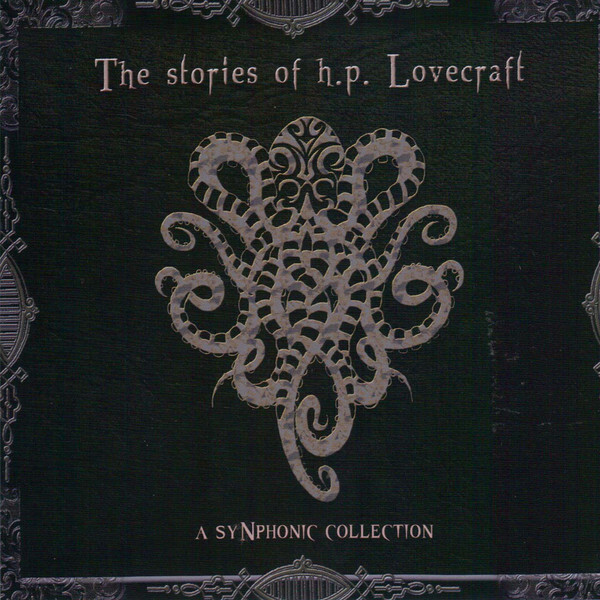 They also sing, although a number of other vocalists (most notably Michelle Young, Walter Moore,Susie Bogdanowicz and Jon Davison) have also handled lead vocal duties.